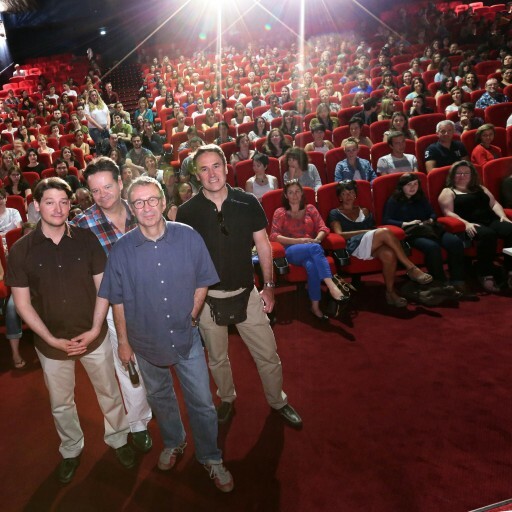 And that's a wrap for Annecy 2014! 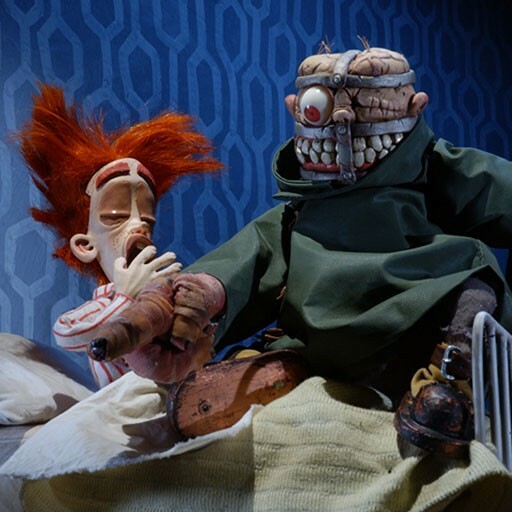 A big thanks to everyone who participated in animating this year's Festival: the entire organising team, the ever-growing number of volunteers, our indispensable partners and of course, the industry professionals. 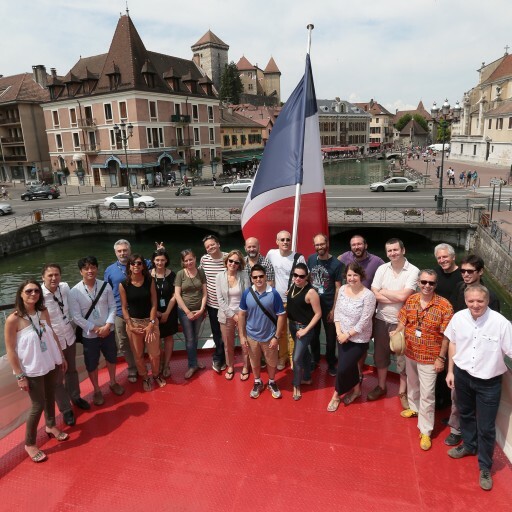 And an enormous thank you to the always expanding and more passionate Annecy audience... You make each year of the event a place of meetings, sharing and discovery! We'll see you next year for another round!